Welding is a special process. At the end, the welding seam must be perfectly integrated into the product and can only be reworked with great effort. 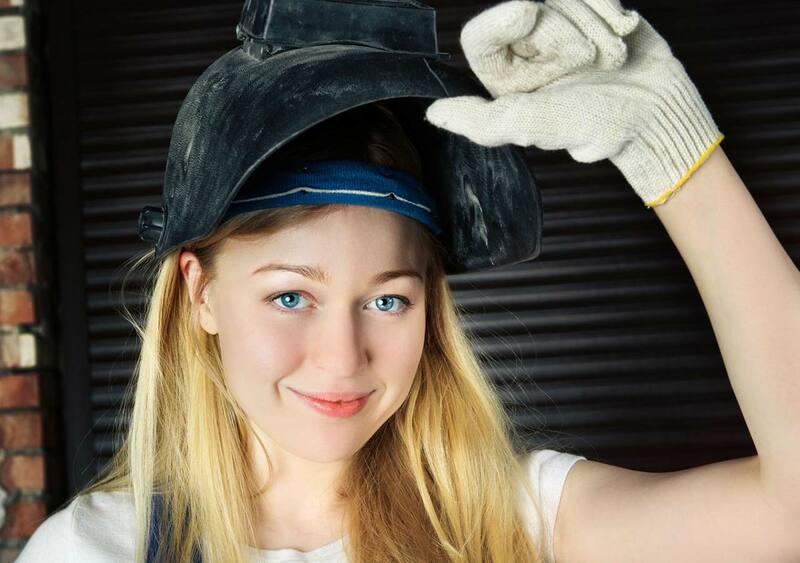 If you want to weld faultlessly and flawlessly, must plan and monitor workflows accurately. We at the Metal Check Group (Germany and Austria) or two of our employees are equipped with extensive technical knowledge. Dipl.-Ing. (FH) Peter J. FRANK and Alexander WIENERROITHER have been trained welding engineers (IWE) since 2012 and 2010 respectively. Over the required level III / level 3 competence. In terms of quality assurance in the production or assembly, inspection supervision is of particular importance. It advises the customer regarding the quality of the test personnel, the equipment used and the documentation required. It can, at the request of the customer, also advise on the preparation of the test requirements (based on standards, test instructions, specifications, etc.). Finally, the inspection supervisor monitors the test performance of the NDT inspectors according to these test requirements. Thus, when quality assurance is commissioned by an independent inspection supervisor, quality assurance is ensured from planning to execution to documentation.